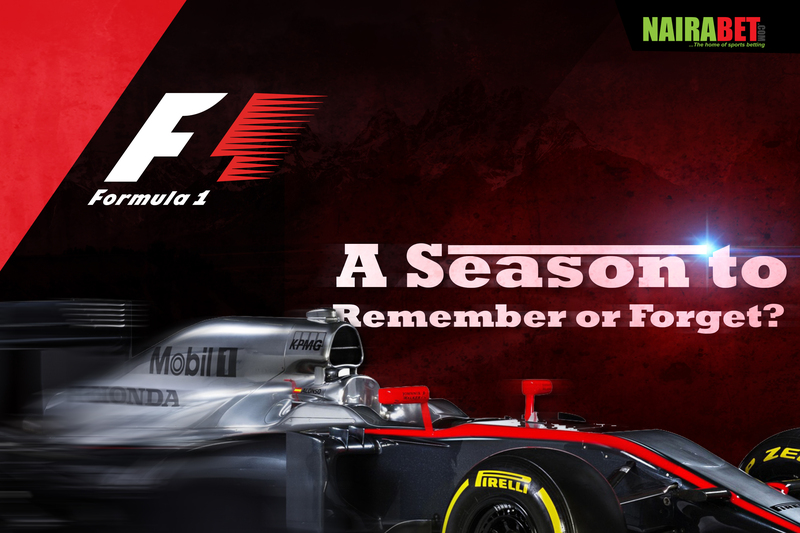 Formula 1: A Season to Remember or Forget? This weekend, a Formula 1 season that kicked off in February will be coming to an end somewhere in the East. Abu Dhabi plays host to the final race in the 2017 Formula 1 season; a season that has been all kinds of things to different kinds of folks. If asked, so many people will have different answers to the title of this blog post. The Mercedes team will tell you one thing while the likes of Ferrari and co. will most likely see things from another point of view. 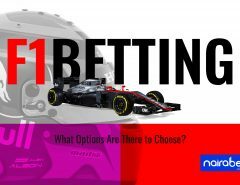 In this post, we discuss the 2017 Formula 1 season. Was it a season to remember or one to forget? Before the season kicked off, it was a straight contest between Lewis Hamilton and Sebastian Vettel. Both names had their fair share of the top spot before the British driver sealed his position and made sure that he would become Britain’s most successful ever driver . 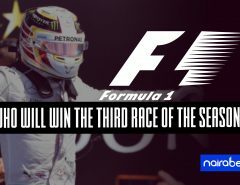 If asked, Hamilton would definitely describe this season as one to remember, especially if he chooses to compare it with the last season where he lost the championship to Nico Rosberg. Other drivers for whom it has been a season to remember also include the likes of Valteri Bottas, Max Verstappen and Daniel Ricciardo, all of who enjoyed a fair share of the spotlight after either a podium finish or taking advantage of a slip up of the big guns. All roads lead to Abu Dhabi this weekend for the last Grand Prix of the year. Which of these drivers do you think will start the race on pole? Sebastian Vettel already set the pace by finishing quickest in the first practice session. Will the German be starting the race in front or will it be another driver? 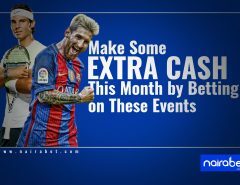 Click here to make your predictions and win big this weekend. It has also been a season to remember for the whole Mercedes team. For another year run, they have cruised to yet another Constructors’ Championship, without a worthy fight from any other team. Well, having Hamilton and Bottas in your squad is good enough to blow away any other form of competition. If he looks back at how he started the season, and compares it to how he ended it, Sebastian Vettel will most likely consider this season as one to forget. He won’t be forgetting the races in Baku and Singapore in a jiffy also. Those races cost him dearly in the fight for the championship. His team will also be counting their losses as they look back on what could have been. Ferrari had so many issues to battle with this season and will be looking to new campaign due to start next year. Will it be the Mercedes team to finish off 2017 with a win or will Ferrari end the year with a bang? With the 2017 Formula 1 season due to finish this weekend, which driver impressed you the most this season? Which was the most unforgettable one and which of these drivers do you think has what it takes to win the 2018 drivers’ title?